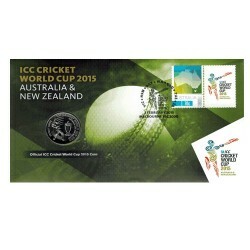 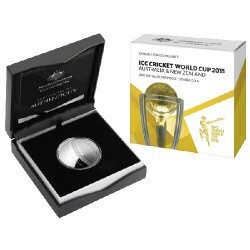 This official ICC Cricket World Cup tribute has been struck by The Royal Australian Mint. 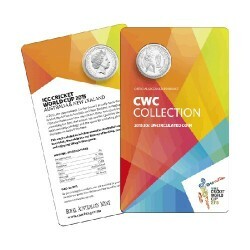 Each coin is housed in a full-colour credit card styled pack. 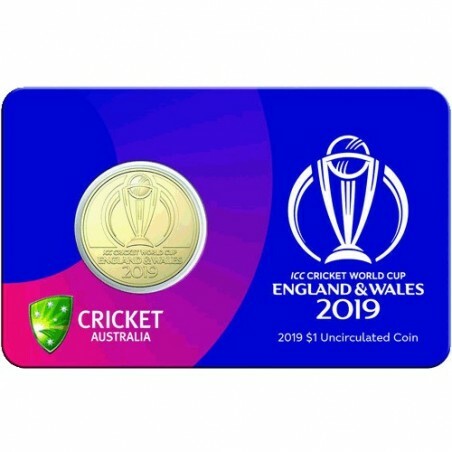 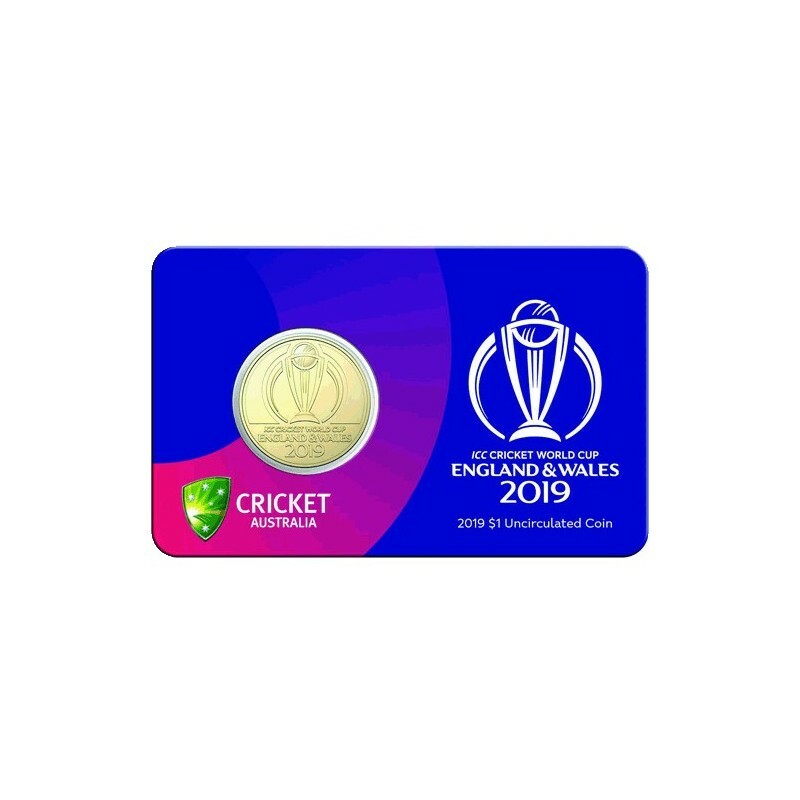 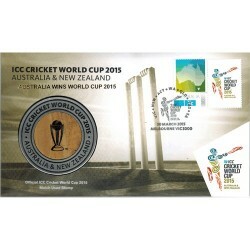 The coin bears the official ICC Cricket World Cup logo, each coin is issued as Australian Legal Tender.